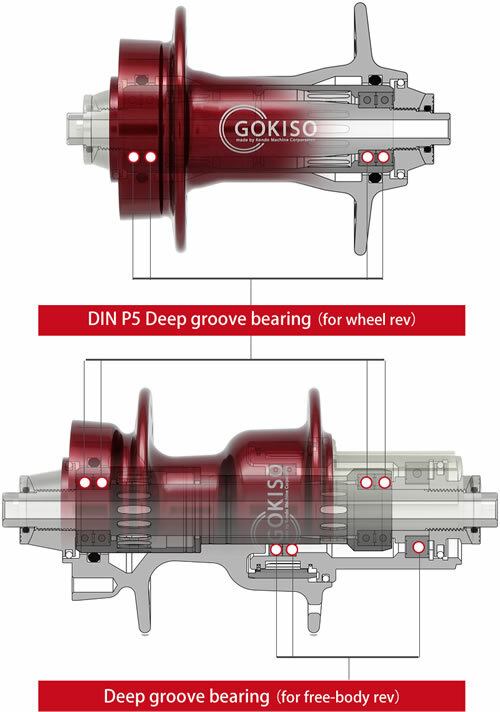 You will be impressed to see the wheels keep rotating "forever" with the least input. 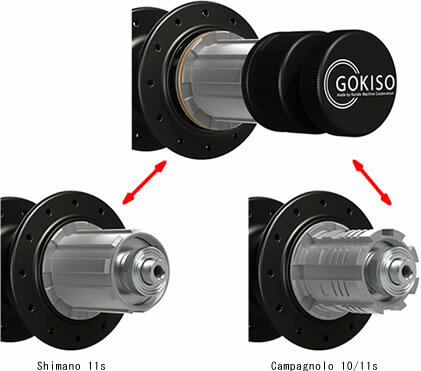 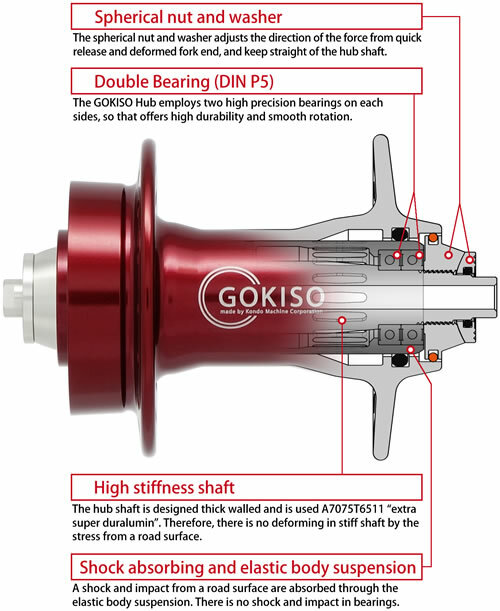 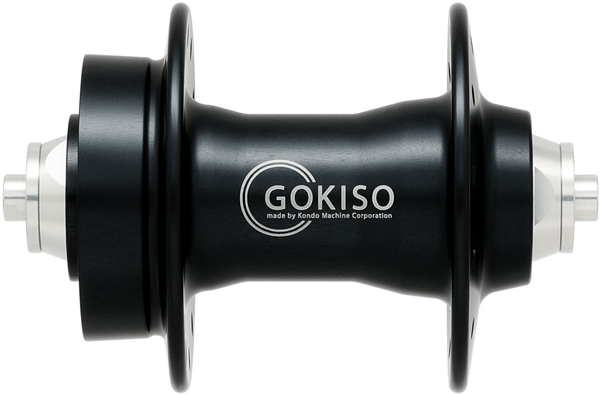 The hub structure,The GOKISO hub for Disc Brake also comes with our original rotation performance. It suits for MTB, CX, and Disc Brake Road Bike. 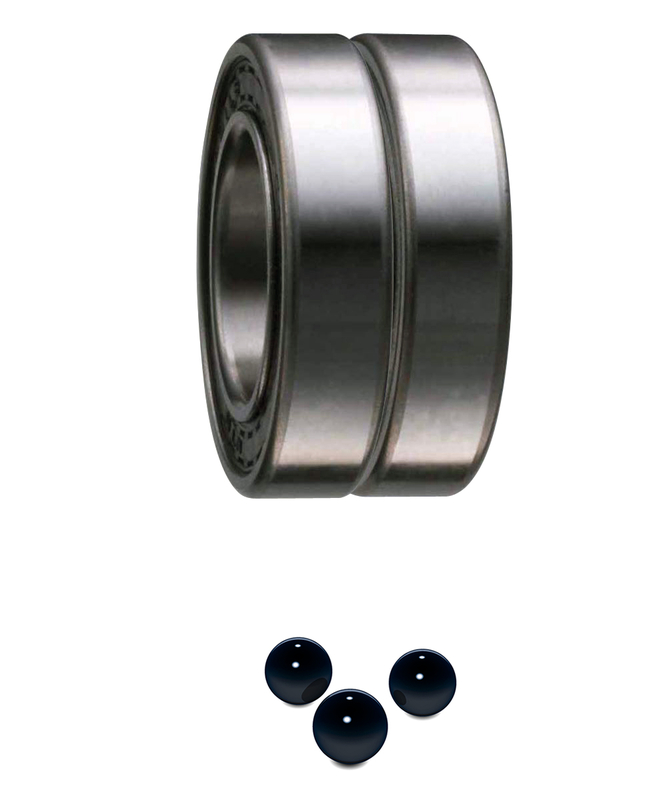 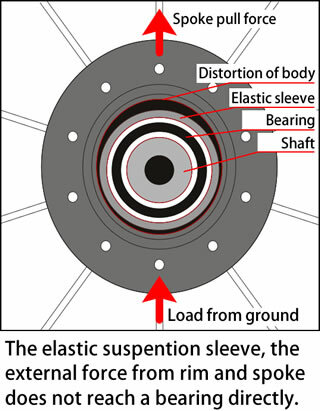 The shock absorbing elastic suspension performs its ability at rough road and keep the bearings’ rotation smooth.